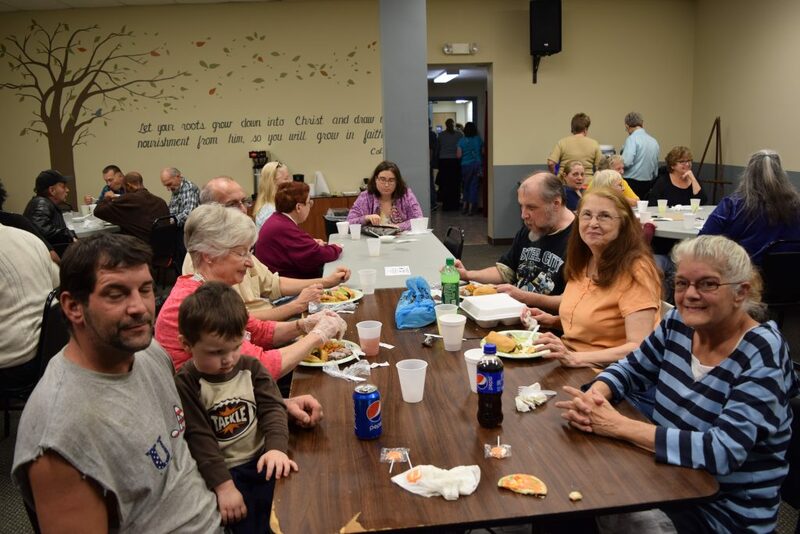 Roots of Faith is a location of Faith UMC in Sharpsburg, PA. 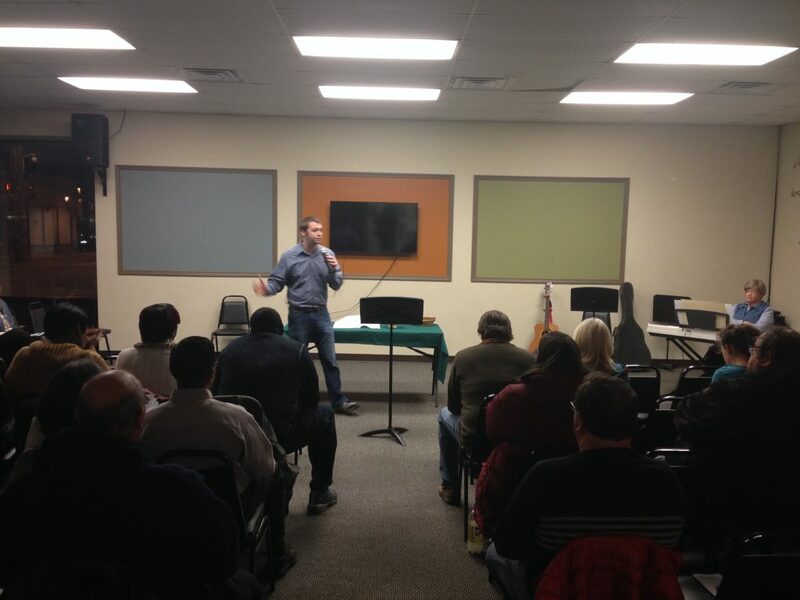 Roots of Faith has multiple opportunities for outreach, service, and discipleship. Worship Services – Join us for worship every Sunday at 11:30 AM. The Neighborhood Table Legal Clinic – A free legal clinic that occurs during The Neighborhood Table on the 1st Thursday of the month in partnership with Pepper Hamilton and Dickie McCamey law firms. The Neighborhood Table “Ask the Doctor” – Free health screenings and the opportunity to talk with a doctor during The Neighborhood Table on the 3rd Thursday of the month. Health professionals come from UPMC St. Margaret;s hospital. 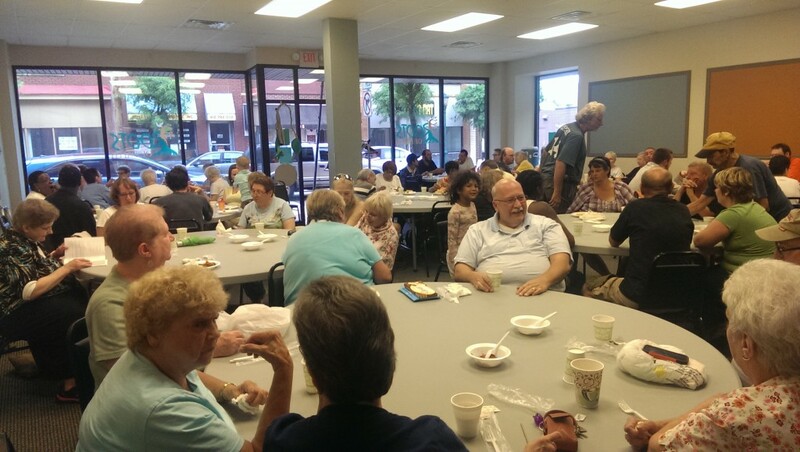 The Neighborhood Table Finance Clinic – Have a free conversation with a financial adviser during The Neighborhood Table on the 4th Thursday of the month in partnership with Signature Financial Planning. Kids Rock – Monday at 4:30PM A free after-school program for children ages 6 and up. Come explore the world through arts, crafts, and hands-on activities! 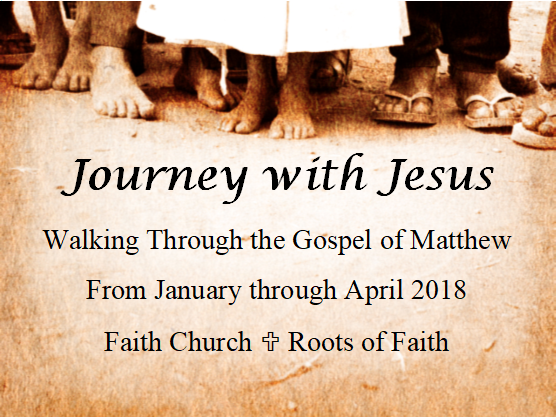 Roots of Faith Bible Study – Wednesday at 6 PM, come gather with others from throughout the community for bible study, discussion, reflection & prayer. Men’s Small Group – Wednesday at 9:00 AM, come join a group of men studying the Bible together over donuts and coffee. 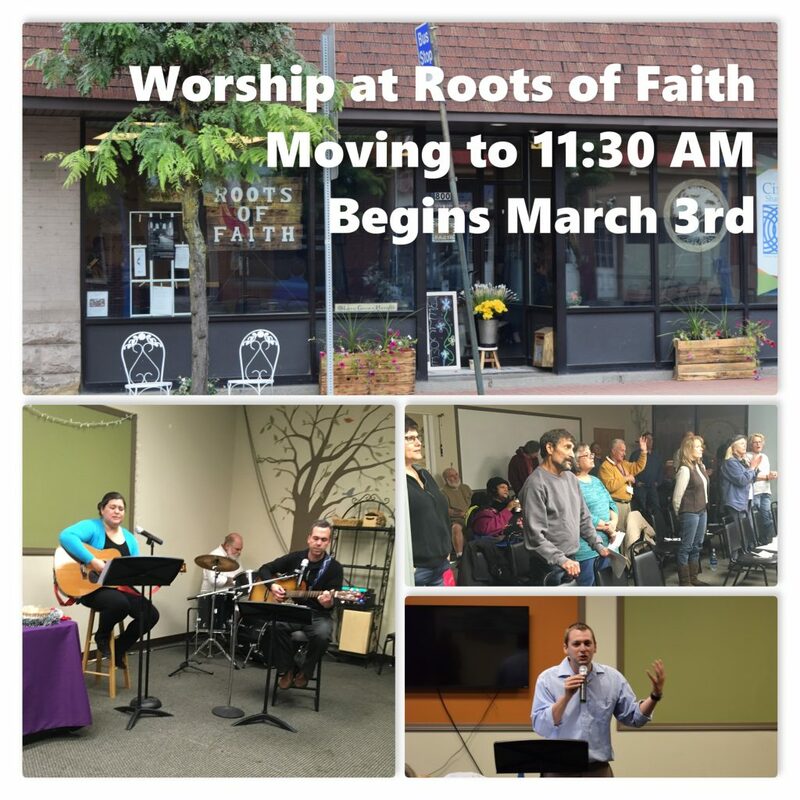 Join us Sundays at 1PM at Roots of Faith for a new class beginning April 28th. Come learn how to read the Bible for personal transformation while also discovering the basics about different translations, study tools, and even using technology to read the Bible. Sun., June 16, 5:00-7:30, and Mon.-Thu., June 17-20, 5:30-7:30 Ages 3 through 6th grade. 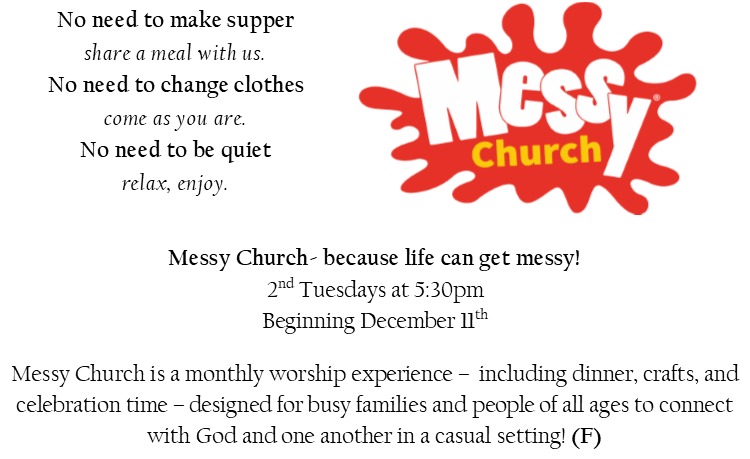 If you are in 7th grade or older, we would love to have you volunteer! 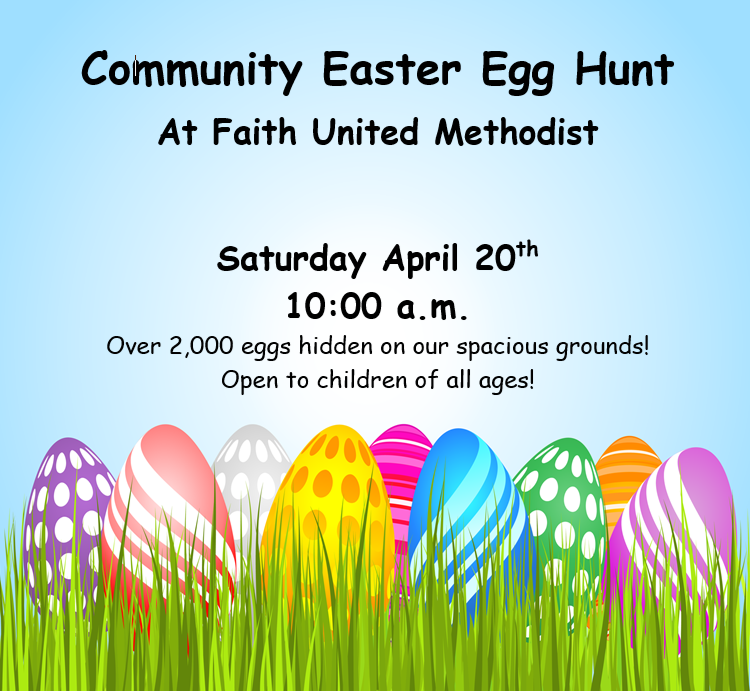 Please contact Samantha Booth at boothsamantha@gmail.com if you are interested in volunteering. Plastic Bottle Lids Needed: “Circles Kids” are working on a community project to bring awareness to the damage that plastic does to our oceans. We need the plastic lids to your water bottles, condiments, and other containers. All colors, shapes and sizes. Please leave all your plastic lids in the box provided in the lobby of the church. 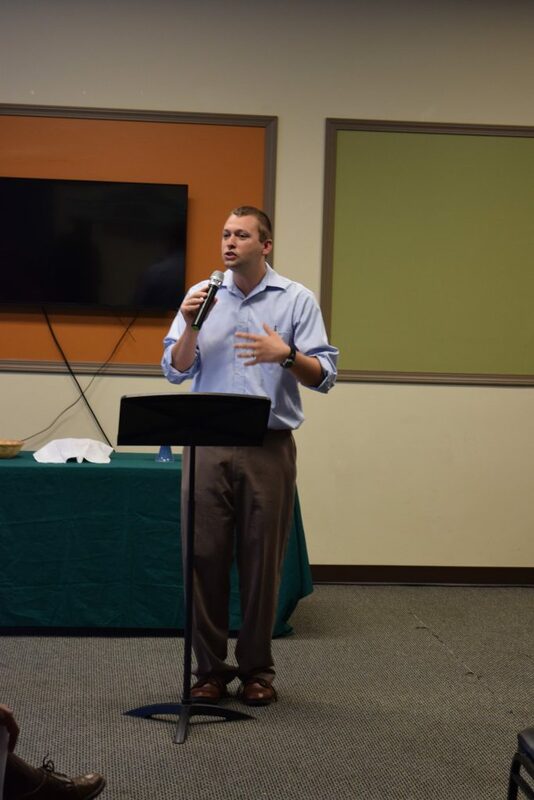 The Neighborhood Table has Exciting news: Signature Financial Planning will now provide a FREE finance Clinic to the community at Roots of Faith, during the 4th TNT each month. We are excited about this new partnership ! 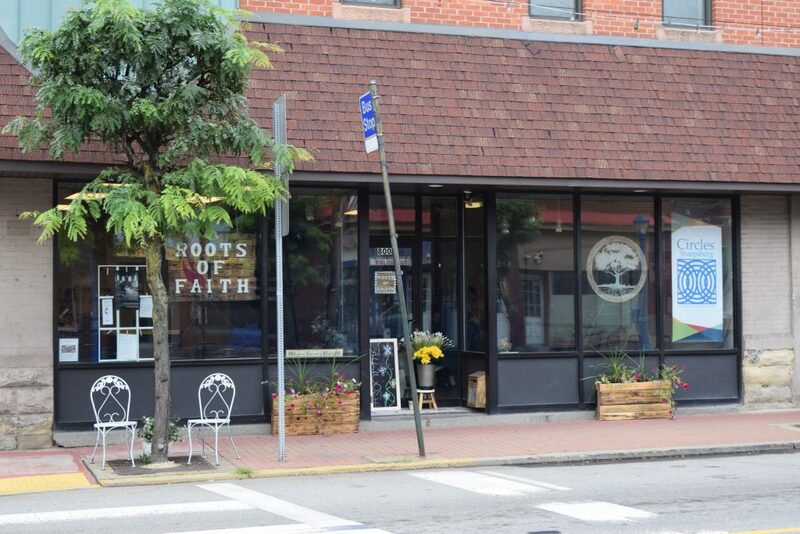 Roots of Faith is on Facebook!